- The U.S. Food & Drug Administration (FDA) held a Battery-Powered Medical Devices: Challenges & Opportunities Public Workshop on July 30-31, 2013 at the Center for Devices & Radiological Health in Silver Spring, MD. ARTIN Engineering was in attendance. Human factors considerations, battery/device integration and technologies, existing battery standards and the need for continuous education were amongst the discussed topics. How can education and improved designs of medical devices minimize human factor issues? Would standardization (both in terms of Design and Qualification) help remedy negative battery experiences? How can device designers and battery manufacturer's communicate and collaborate effectively? How can regulatory expectations be clearly communicated? How can critical medical devices tie into existing emergency response systems in order to notify responders of various parameters including battery runtime? It is interesting to note that various attendees were complaining about the lack of a battery fuel gauge in many battery operated medical devices. In the near future, the FDA will be working on compiling all inputs provided by the attendees and is planning on publishing their report as well as discussing the next steps. • Most small consumer charger systems manufactured on or after February 1, 2013.
manufactured on or after January 1, 2014. • Non-consumer charger systems manufactured on or after January 1, 2017. Congratulations to Drs. Allan J. Bard and John B. Goodenough. Recipients of the 2011 National Medal of Science. 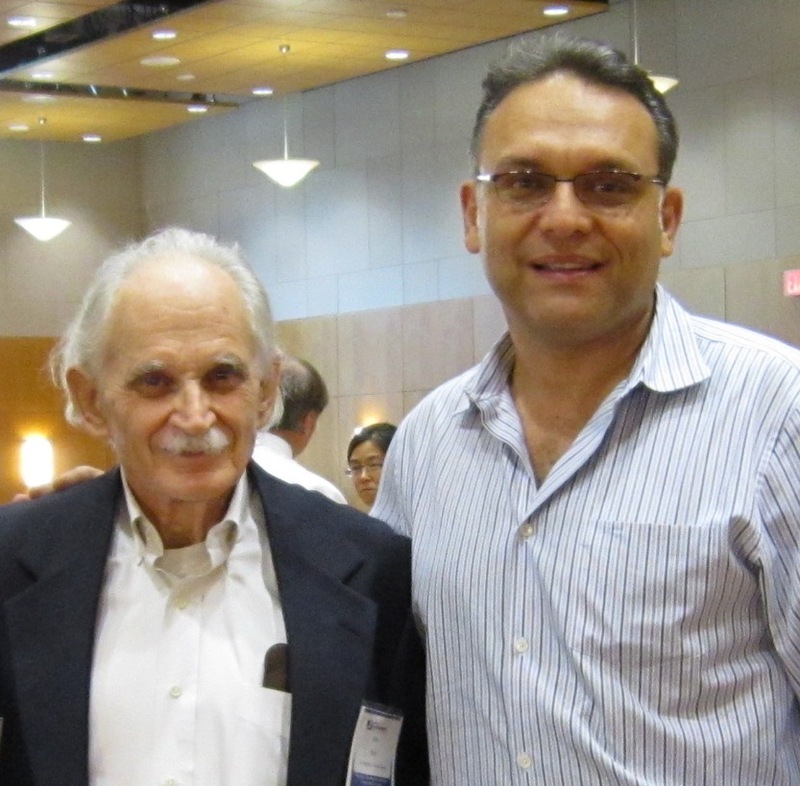 Dr. Allen Bard received this high honor due to his significant contributions to the field of electrochemistry and the invention of the Scanning Electrochemical Microscope. 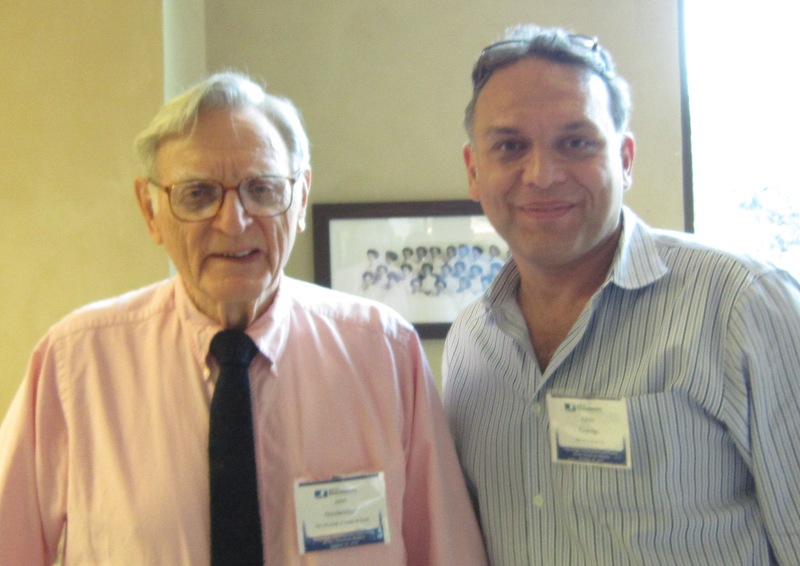 Dr. John Goodenough received the award due to his invention of the various cathode material used in lithium batteries. ARTIN Engineering wishes to congratulate these esteemed scientists. 1) F. Forouzan, T. C. Richards, and A. J. Bard, "Photoinduced Reaction at TiO2 Particles. Photodeposition from NiII Solutions with Oxalate," J. Phys. Chem., 100, 18123 (1996). 2) F. Forouzan and A. J. Bard, “Evidence for Faradaic Processes in Scanning Probe Microscopy on Mica in Humid Air,” J. Phys. Chem. B., 101, 10876 (1997). 3) F. Forouzan, A. J. Bard, and M. V. Mirkin, “Voltammetric and Scanning Electrochemical Microscopic Studies of the Adsorption Kinetics and Self-Assembly of n-Alkanethiol Monolayers on Gold,” Israel Journal of Chemistry, 37, 155 (1997).